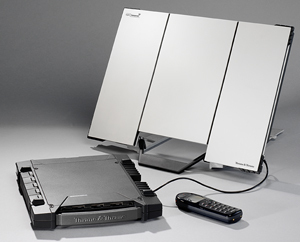 The Thrane & Thrane Explorer 700 Inmarsat BGAN Modem combines exceptional performance with portability. It meets the needs of the most demanding business traveler for remote, high-speed corporate network access. It is also suitable for small teams that need to set up a temporary office.